Our mission is to create beautiful landscapes which reflect nature, meet our clients’ aesthetic and practical needs, and respect the environment. Mazingira’s design and build philosophy is guided by the unique fusion of owner Hamad’s upbringing surrounded by plants and animals on a lush tropical island and professional experience and education steeped in the Bay Area’s Mediterranean ecology. Having spent his days wandering forests observing patterns found in the natural world and developed early relationships with plants through farming, Hamad’s passion is to serve clients by translating his knowledge of and experience with plants and nature to their homes. We see the design and construction process as a partnership with our clients to help them achieve their dream outdoor spaces. Mazingira’s goal is to create and maintain places that foster relaxation and healing–oases in urban surroundings that recreate the natural environment and give people a daily opportunity to connect with nature. We strive to combine big picture goals with attention to detail. 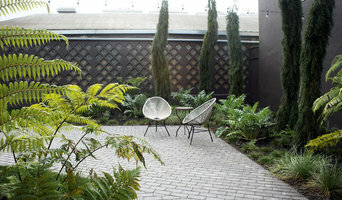 Our approach considers a garden’s three dimensional space—we play with height and depth, texture and color. In short, we are guided by the definition of “Mazingira”—the Swahili word for environment encompassing both one’s immediate surroundings and the world as a whole. Specializing in an organic and sustainable approach to landscape design, installation and maintenance, I appreciate where the arranged garden meets the wild side. Landscapers serving San Francisco and Marin County, our friendly, professional staff and organic sustainable approach to design, installation and maintenance have satisfied our clients for over ten years. We'd be delighted to visit with you and discuss how our environmentally sound approach to landscaping can bring you the green garden you've always imagined, simply and beautifully. 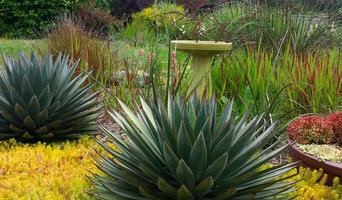 Our company builds custom residential Landscapes in the East Bay area. We have been in business for over 30 years, and have partnered with many Landscape Architects. 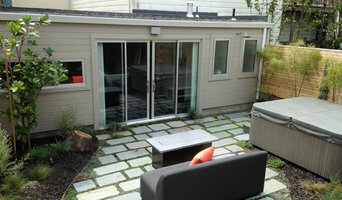 Our Projects have been featured on many Home Garden Tours. With a locally raised team of well-trained professionals, Allegrow Landscaping has been providing custom designed landscape architecture and other contract services to Bay Area residents from the Peninsula's San Mateo to San Francisco's Presidio District. We specialize in timely responses and quick turnaround times, and always with exceptional work. 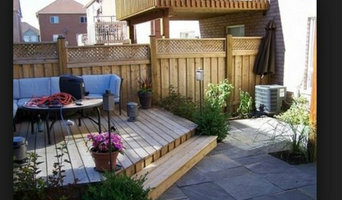 Get Pro landscaping & Management Inc.
Landscaping, construction, irrigation, Pavers and more. Prado's Landscaping inc. is a family owned business and has been in business for the past 20 years. We are located in Northern California. 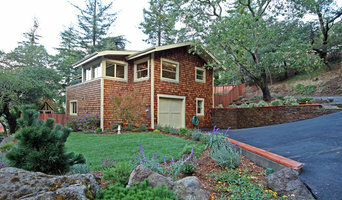 We provide our services in San Francisco, Marin, Napa, and Sonoma Counties. Fernandez & Sons Landscaping is a family-owned, Bay Area-based landscape construction and landscape maintenance company. Making your dream landscape and keeping it beautiful is our goal, and with years of experience, we will strive to keep your property looking its best. We are committed to providing you with exceptional quality worksmanship and professional service. Our landscaping professionals will sit with you and help you design your new yard and offer a maintenance package that will help keep your yard as beautiful as the day of installation. We’ll help take your vision of the perfect yard and bring it to life right in front of your eyes.